Everyone gets sick at some time or another, and you shouldn’t have to be worrying about your job when you’re trying to get over a serious illness. That’s why Canadian law provides employment protection for workers on medical leave, and it’s important that you know your rights in what can be a stressful and difficult time. As a general rule, your employer can’t fire you for being off work because you’re sick or injured. That’s not the same as saying they have to pay you. Most employers provide a certain number of sick days per year, but this leave is often unpaid. Even if you have paid medical leave, it may run out before you’re well enough to return to work. If you’re suffering from a serious illness or disability, however, you may be entitled to Long Term Disability (LTD) benefits and sick pay through the federal Employment Insurance program. Due to recent changes implemented by Bill 148 in Ontario, all employees are entitled to take up to 10 days of medical leave per year (Personal Emergency Leave). The first two of these days must be provided with pay if you have been employed for at least one week. Even if you require additional days, your employer can only refuse your request for sick leave in very limited circumstances. That’s because disability is a protected ground under both provincial and federal human rights legislation and cannot be used as a reason for termination. If you’re off work for several weeks or months due to illness or injury, your employer has a duty to accommodate you. That usually includes holding your job for you until you’re ready to return, although they may hire someone to take your place while you’re away. There are certain limited exceptions to this rule. First, your employer could claim undue hardship. This is very difficult to argue as it means the company would suffer irreparable harm if they had to accommodate your medical leave. Some employers also try to claim that terminating your employment had nothing to do with your illness or disability. If that’s the case, they will have to prove that they had adequate reason to fire you before you got sick or injured. If your employment is terminated because you’re on medical leave, you should consider pursuing a claim for wrongful dismissal. 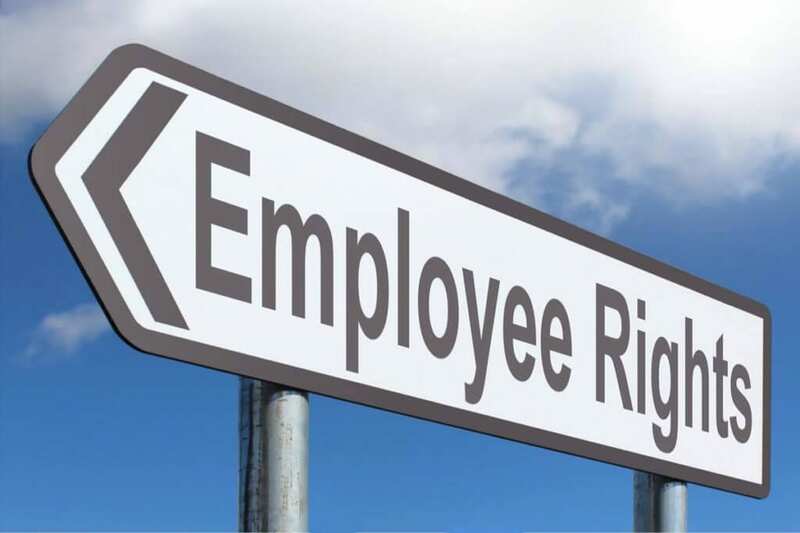 It will be up to your employer to prove that your termination wasn’t based on your disability or that they have the necessary grounds to bypass their duty to accommodate. The employer’s duty to accommodate extends to the terms and conditions under which you can return to work once you’re able. If your doctor recommends “light duties” or a graduated return of two or three days a week, your employer must comply with the absolute best of their abilities. Again, they can only refuse if the accommodation would cause the company undue hardship, either regarding financial loss or work disruption. If you take days off based on Personal Emergency Leave in Ontario, your employer isn’t allowed to ask for a doctor’s note except in the limited circumstances defined by the Employment Standards Act. If you’re away for a more extended period of medical leave, your employer is entitled to verify that your absence is legitimate. This means they can ask your doctor to confirm that you are unable to work, but they don’t have a right to know the specifics of your illness or diagnosis. Similarly, they can ask for an estimate of when you would be able to return to work and any conditions that might attach (like reduced hours), but not the specific reasons for those limitations. If you’re having difficulty applying for LTD or have been terminated while on medical leave, we strongly advise you to seek the assistance of a knowledgeable legal professional. An employer’s duty to accommodate is powerful protection for employees who are off work due to a debilitating injury or serious illness.